Is your car battery giving you any problems? Emergency Towing in San Francisco can replace the dead battery right away! 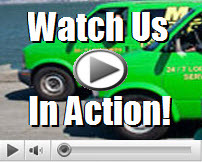 We are San Francisco’s most trusted roadside assistance and towing company. 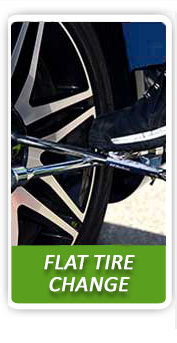 We strongly emphasize safety above anything else. Lifting the dead battery can be extremely dangerous, since there could be live electrical currents that can electrocute you. 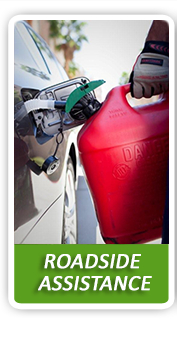 Our highly skilled roadside specialists use protective gloves and goggles to remove the dead car battery. Once the battery is safely disconnected, we’ll be able to begin the replacement process. We can provide you with an emergency tow truck if you need an auto body shop for further assessment and services. Emergency Towing in San Francisco gets to the scene in a blistering time frame. Replacing a dead car battery begins by disconnecting the cable terminals from the old battery terminals. Our expert roadside technicians will then lower the new battery into place. We set up safety signs to let passing drivers know that we’re working. These safety signs prevent any potential roadside accidents and ensure your safety at all times. Emergency Towing in San Francisco offers a comprehensive list of roadside assistance services that includes; car battery replacement, jump start services, out of gas refueling, emergency towing, flat tire change, and auto locksmith. We work together with a terrific and trustworthy auto locksmith company, in case you should ever find yourself in any lockout situation. Car batteries should be well maintained to preserve its lifespan. Avoid leaving the lights on when you’re not in the car to prevent the battery from dying. Emergency Towing in San Francisco offers the most affordable rates in town, with a full guarantee on services. Our skilled professionals will replace the dead battery while you wait. Car batteries should be handled by qualified experts that deliver results. 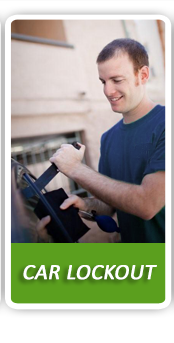 Bring your vehicle into a repair shop on a regular basis to have a full vehicle check. If there are any problems with your car battery, it’s always best to have them replaced right away. 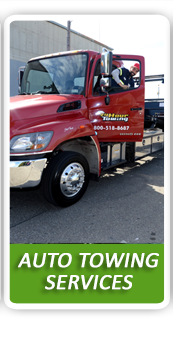 With Towing San Francisco, you can expect top quality roadside assistance! We have a section on our site devoted to customer testimonials in which you can view all the successful results we’ve provided throughout the years. Contact us anytime if you require a car battery replacement.